Tis the season for long lists, errands and hosting parties. Although Thanksgiving is my favorite holiday of the year, all that planning can be overwhelming, so I am making it my mantra this year to simplify things, giving me more time to enjoy the precious moments of family togetherness. Here are five flavor FULL side dishes that are guaranteed to make a big impact without keeping you in the kitchen all day! Ready in 6 minutes flat, Birds Eye Flavor Full Ranch Broccoli wins the prize for Easiest Side Dish with the Most Flavor. This comes in its own microwaveable steam pouch and is so tasty, even the pickiest eaters will go back for seconds. Find out where you can buy this in your area by using the Birds Eye product locator. Here’s a $1-off coupon to save a bit more dough. 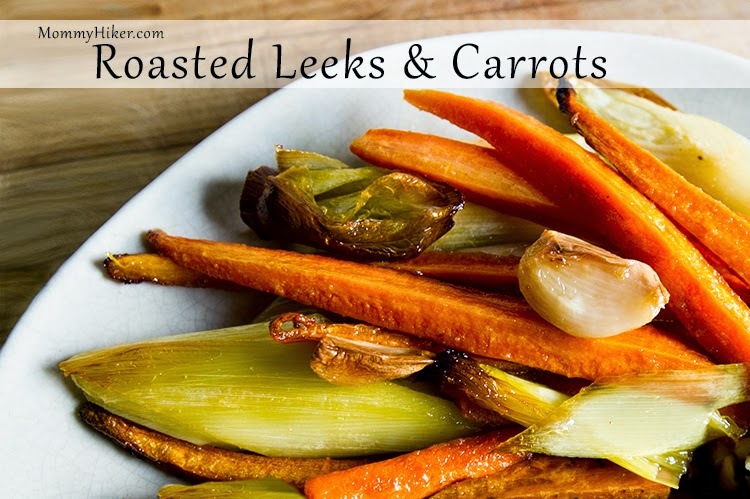 This is one of the most versatile and flavorful side dishes to hit the frozen veggie aisle in a long time. Use it to make a wide array of delicious recipes from corn salsa to corn chowder, vegetarian sliders or completely on its own, Birds Eye Flavor Full BBQ Corn is the perfect bold accompaniment to any beautiful Thanksgiving Day spread. Simplify your holiday shopping by using the Birds Eye product locator. 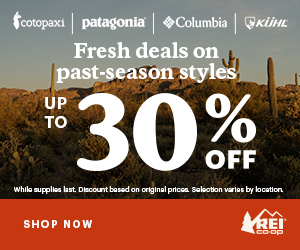 Use this $1-off coupon to SAVE! Peel and quarter the carrots, lengthwise. Remove the tough, fibrous outer layers of the leeks, then slice them on the diagonal, about 3 inches thick. Peel the garlic, leaving them whole. Toss everything in the olive oil and bake for about an hour. That’s IT! Simple and delicious! Wash and dry the kale. Making sure it’s dry is the key to getting it crispy! Preheat the oven to 400 degrees. 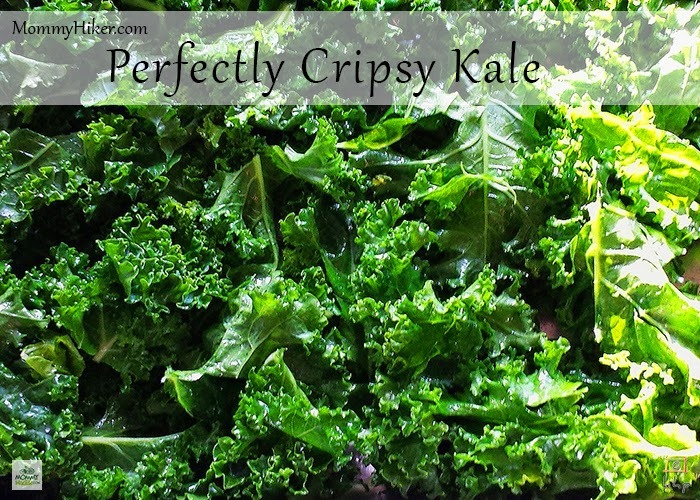 Pull or cut the leafy part of the kale from its hard spine. Break the tender leaves in to bite size pieces and place on a sheet pan lined with aluminum foil. Pour a teaspoon of olive oil in to the palm of your clean hand and work the olive oil gently through the leaves with your fingers until all of the kale is lightly coated, then sparingly dust with sea salt. Spread the kale out so that it is just one thin even layer, not piled on top of each other and put it in the oven for about 10 minutes. Keep a close eye on it because it goes from crispy to burnt very quickly! If you leave it out overnight, uncovered it will be even more crispy, perfect for a healthy morning snack! To roast the beets, preheat the oven to 400 degrees. Remove beet tops (the stalks and greens) and wrap the beets in aluminum foil. Place the beets in the oven for about an hour, making sure rotate them every 20 minutes. If they are really large beets, they might need more roasting time. I generally do the ‘squeeze’ test. If you squeeze them (with an oven mitt!) and they depress, they are ready! When the beets are done, take them out and set them on the counter and allow them to cool. When the beets are cooled, easily remove the skin with your hands or by gently rubbing them with a paper towel. 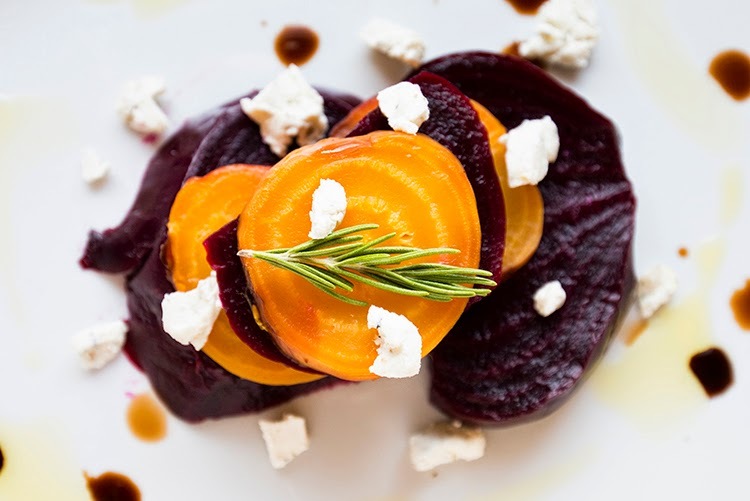 Slice the beets a 1/4 inch in thickness, sprinkle a few dollops of goat cheese on top and drizzle with balsamic vinegar and olive oil. Enjoy! ← Show Us What You’re Thankful For and You Could Win BIG!